All next week, the Knoxville Rotary Club is urging anyone wishing to help put an end to polio to help out by hopping onto a bicycle and cycling the disease away. The Ride to End Polio is bringing together Rotary Clubs all over the world to raise funds for Rotary’s End Polio Now campaign. Riders can pledge by the mile, or make a direct donation; all monies raised will go to vaccinate children in the last remaining countries where polio is active, in hopes of completely wiping out the disease. T. Waldmann-Williams from the Knoxville Rotary Club tells KNIA/KRLS News you can ride outdoors, use a stationary bicycle inside or just give money…and any way you do it, it’s an easy way to help. 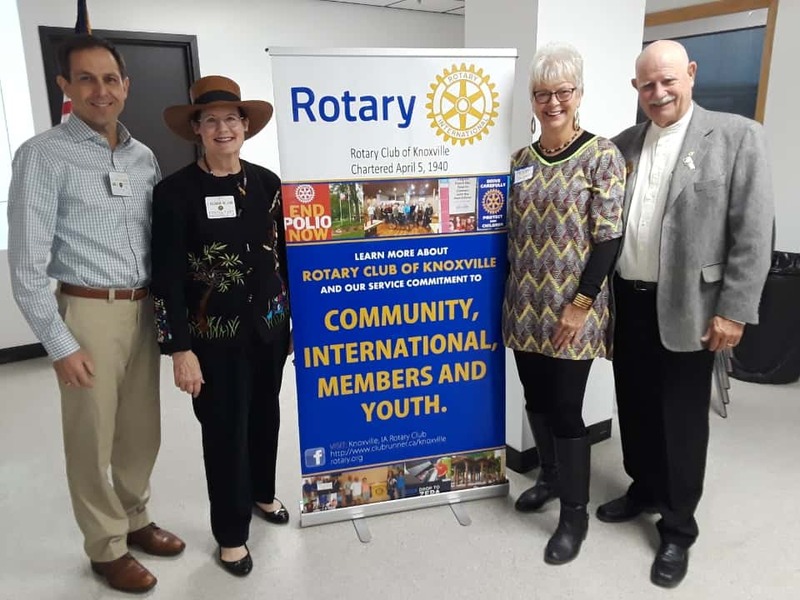 The Knoxville Rotary Club so far has raised over $1,900 dollars for End Polio Now; each dollar raised is matched two-for-one by the Bill and Melinda Gates Foundation. Anyone wishing to take part in the Ride to End Polio may contact Waldmann-Williams or the Knoxville Rotary Club for more information.